Anyone who has read Marvel comics knows that Thanos is one awesome baddie. He has known to have beaten our superheroes not once but twice. However, there are other villains in the Marvel Universe who are a bit more dangerous than Thanos. 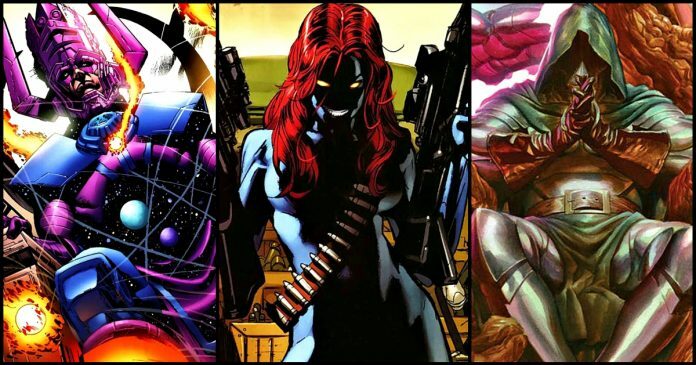 So let’s take a look at the 11 Marvel villains that are more dangerous than Thanos. Dracula is a bigger threat to Marvel’s heroes because he’s a vampire and needs to feed. 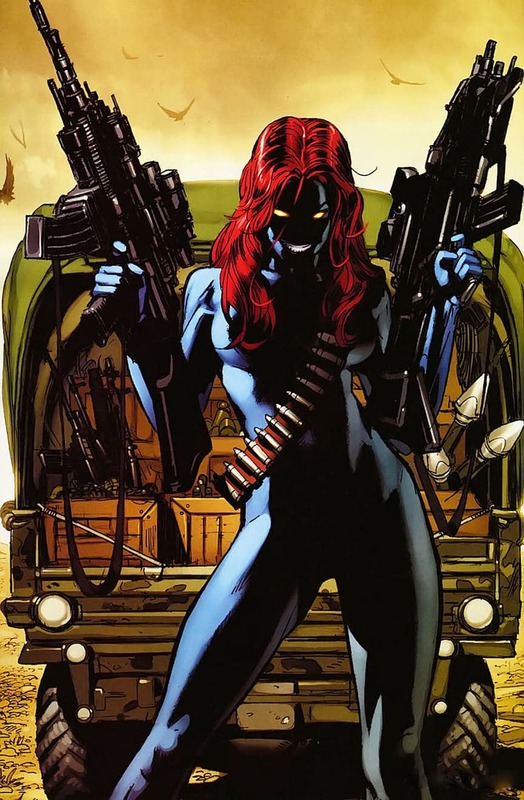 In recent years Mystique has played a major role in messing with the larger Marvel Universe thanks to her long history of being a supervillain. She was known for manipulating S.H.I.E.L.D. agents, and her activities have lasting ramifications that time travel can’t fix. 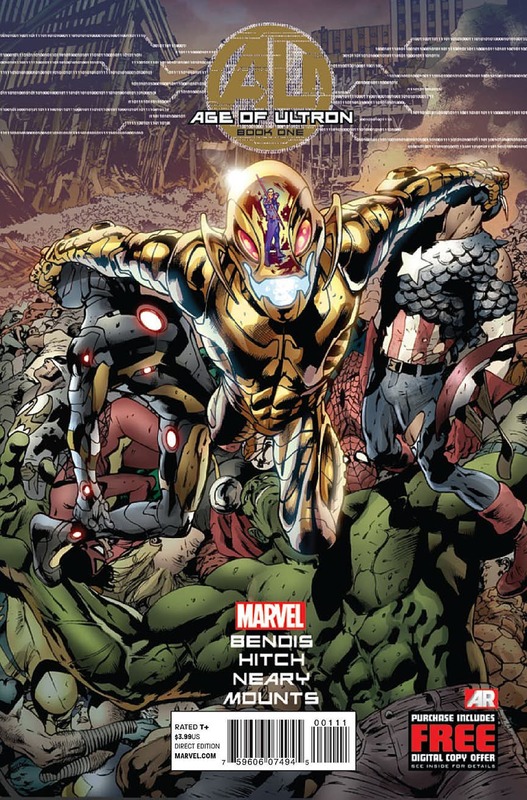 Ultron was visually impressive when we got to see him control his robot army. With his psychotic rage, Adamantium body and the ability to make endless copies of himself, that alone was enough to make him a greater villain than Thanos. 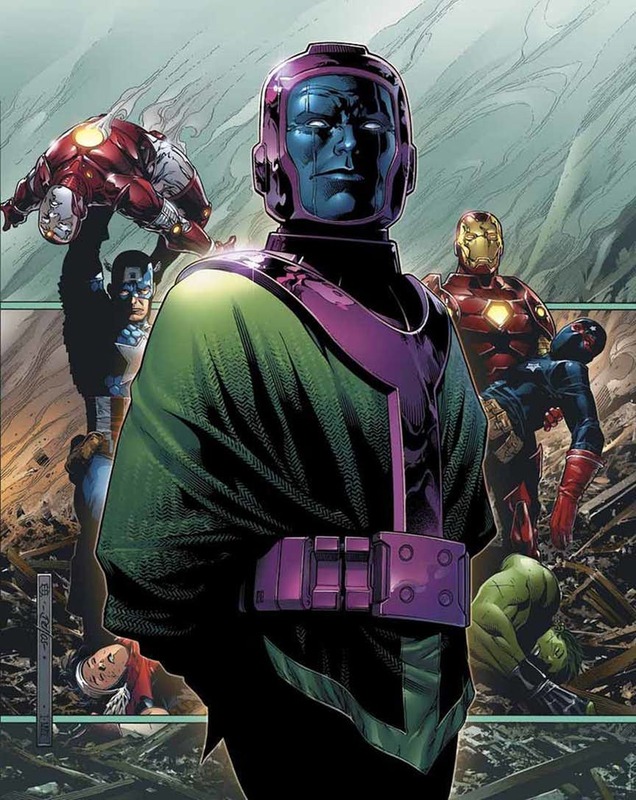 Kang is a much cooler villain than Thanos, and he can screw with the timeline as much as he wants. 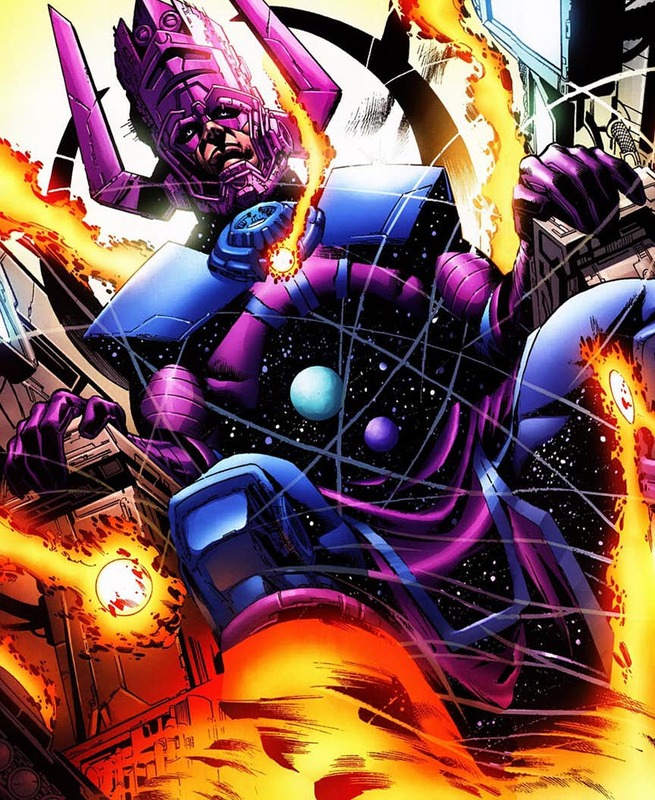 Galactus is a big dude in a purple helmet who eats planets, and in the process, annihilates billions of lives. 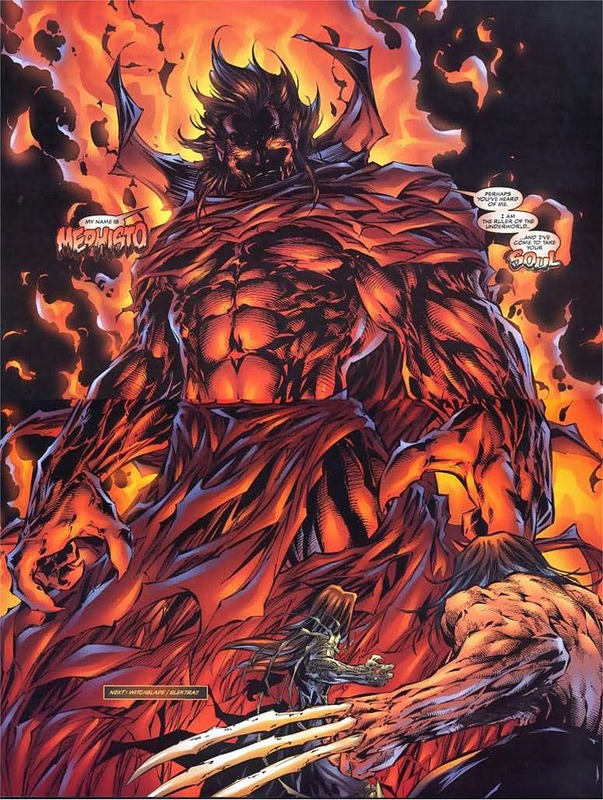 Mephisto is a really powerful demon whose powers are limitless. He’s often used as a Deus Ex Machina and wields the kind of power Thanos can only dream of. 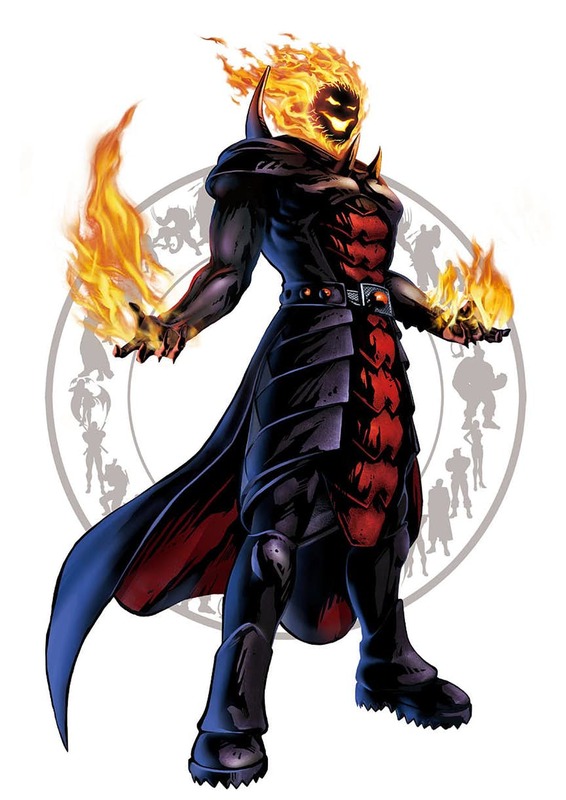 Dormammu in recent years is the God tyrant of the Dark Dimension and is one of Marvel’s coolest looking and incredibly powerful villains. 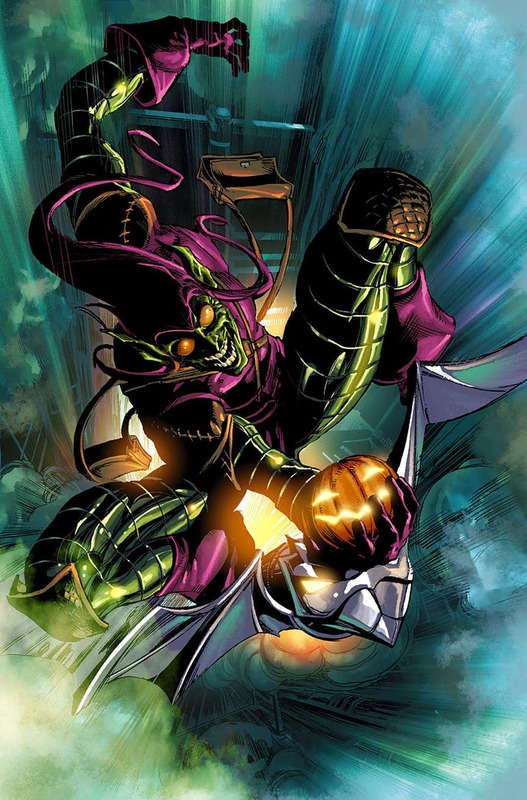 The Green Goblin is a rip off of Joker who can be as monstrous and terrify with a vindictive streak that surpasses Thanos. 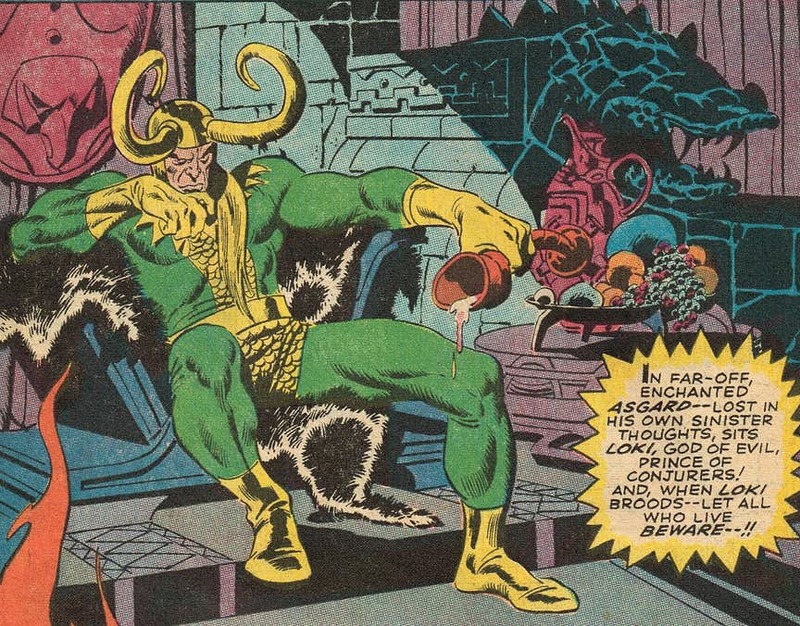 Loki, the God of Mischief, is a shapeshifter like Mystique, and his powers are considerably on par with that of Mephisto’s. He’s vindictive and like Kang, can access things that many of the villains in the Marvel Universe can’t. 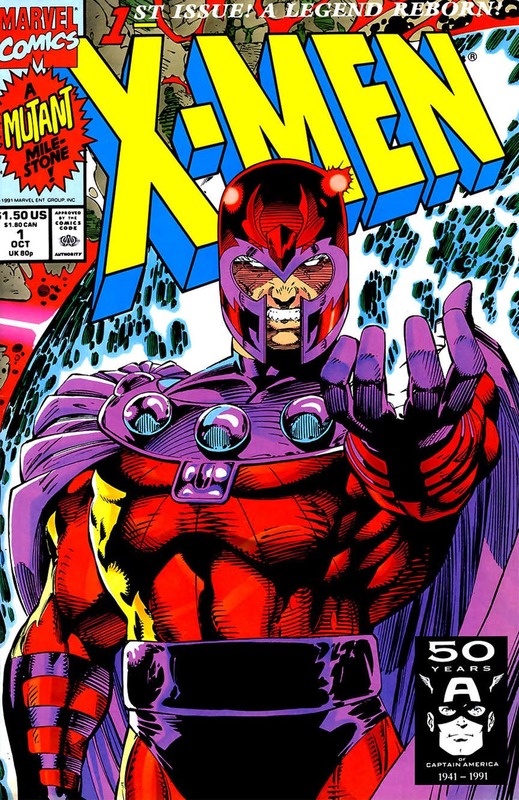 Magneto can flip the planet on its axis and kill everyone. He’s that powerful. 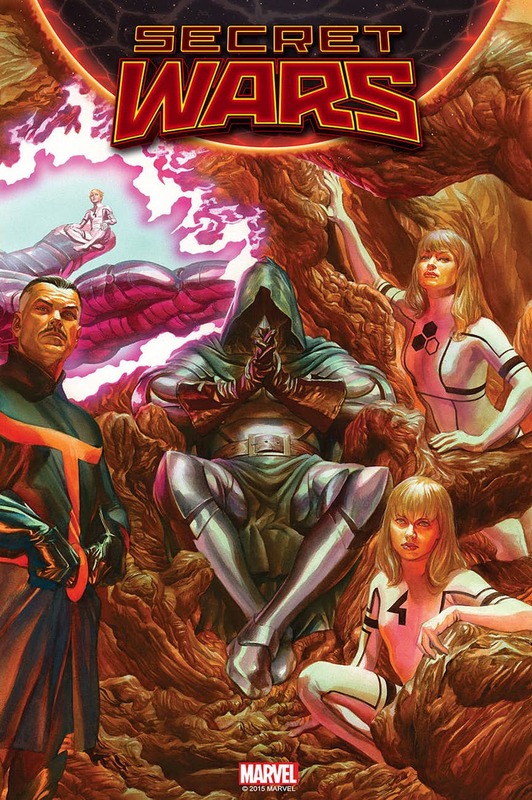 Doctor Doom has done and threatened them all in the Marvel Universe, including a“Secret Wars” crossover series. 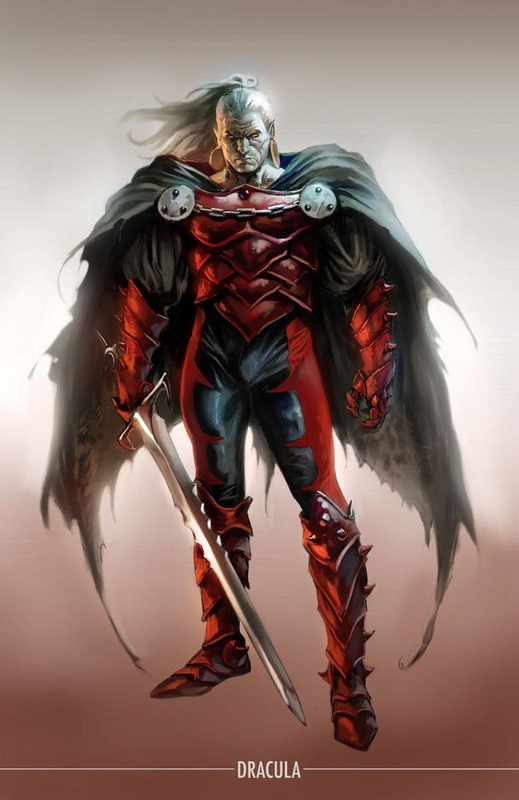 Doom makes a deal with demons, makes an armor out of the skins his childhood friend and uses magic to change Reed and Sue’s daughter’s parentage so that he would be the father.